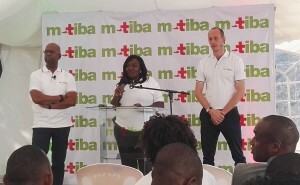 On Friday September 16th representatives from the media were invited to a demonstration at St. John's Hospital in Githurai to experience first-hand how M-TIBA works. Media coverage so far: watch the news item on CNBC Africa, read the article at Capital FM and on the Standard. After taking its first steps in Nairobi, the national roll-out of M-TIBA is now underway. 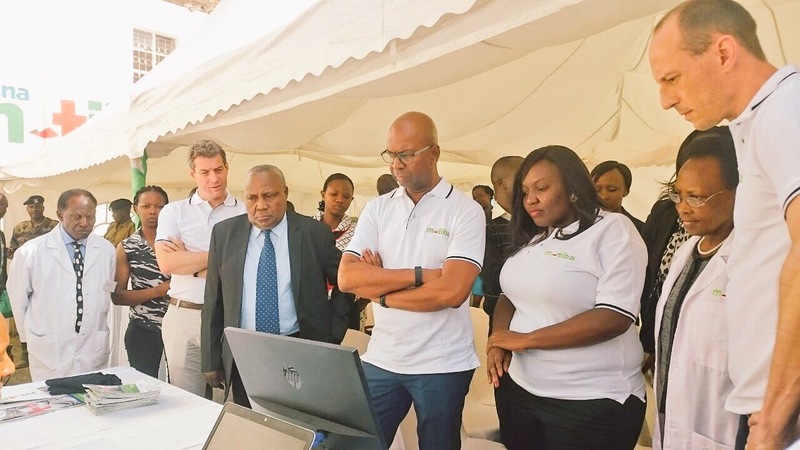 In addition to the 60 healthcare providers already using M-TIBA in the capital, the first facilities in Kisumu, Siaya and Mombasa have already started signing up. 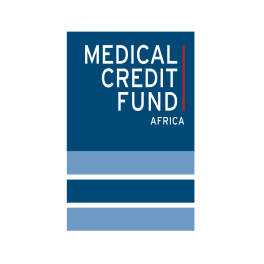 The M-TIBA mobile health wallet – developed by CarePay, PharmAccess and Safaricom – allows users to send, save and receive funds to access healthcare services using their mobile phones. It also offers a bonus program to reward healthcare savings and allows people to send healthcare funds from their own M-PESA accounts to the M-TIBA accounts of others, such as household staff or relatives. Nearly half of all healthcare expenditure in Kenya is currently paid out-of-pocket. 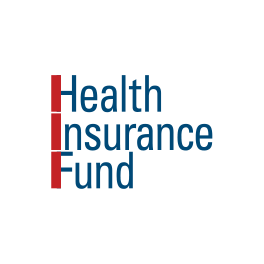 This means many Kenyans have no health insurance or access to mechanisms that pay for basic healthcare. This is a burden on low-income homes, with mothers and young children being particularly vulnerable. 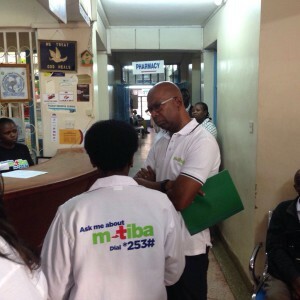 Funds on M-TIBA can only be used at selected healthcare providers, who form part of the M-TIBA network. 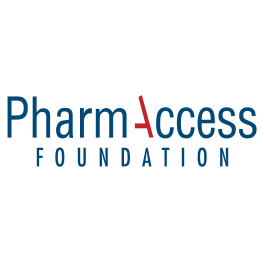 PharmAccess works with these clinics and hospitals to improve standards and business management. 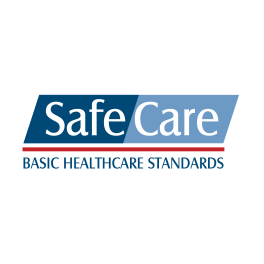 And they sign up to internationally recognized ‘SafeCare’ standards, which aim to ensure better quality and patient safety. 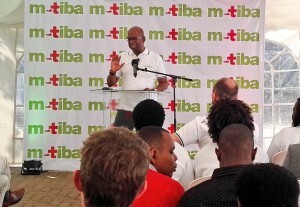 Users can be registered on M-TIBA through an M-TIBA agent, or self-register by dialing *253# on their mobile phones. The customer care center can be reached by calling toll-free on 0800 721253.